Due to this I wanted to make the rest of my outfit pieces a little more simple. 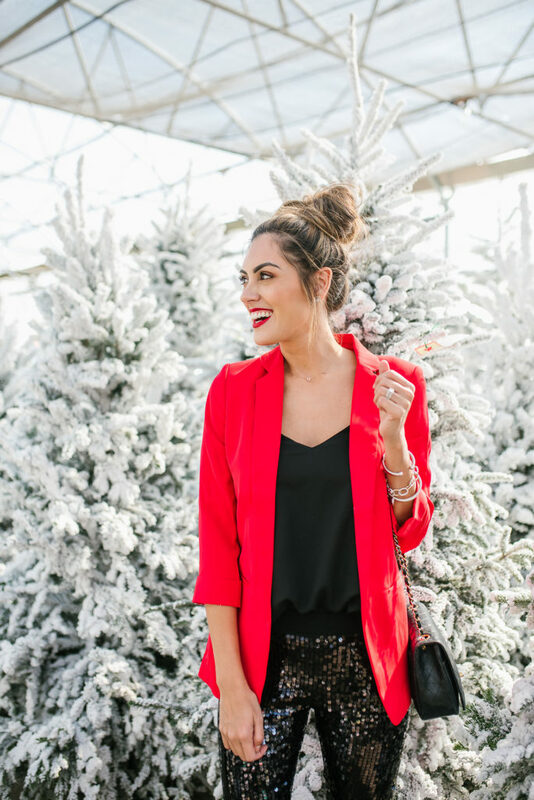 By adding a simple cami (this one comes in 10+ colors) and a pop of red with this perfect boyfriend blazer you can simple do no wrong. 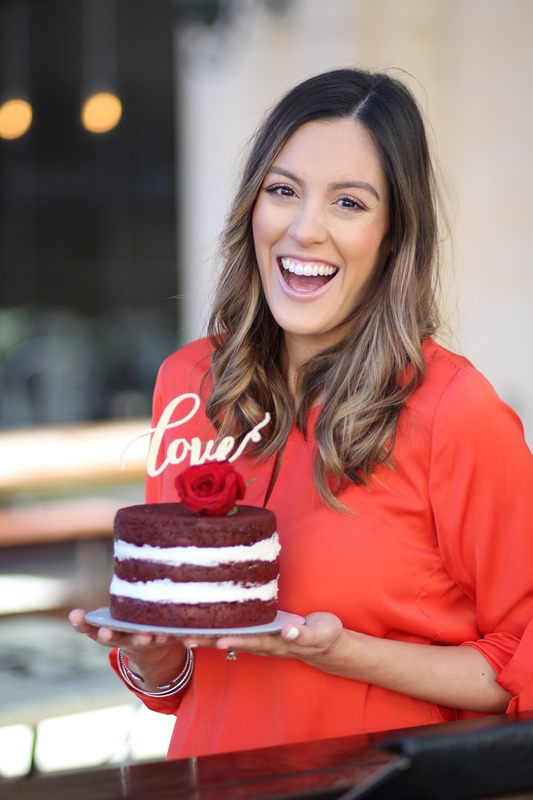 It really brings out the festiveness of the season while still be chic and not cheesy. 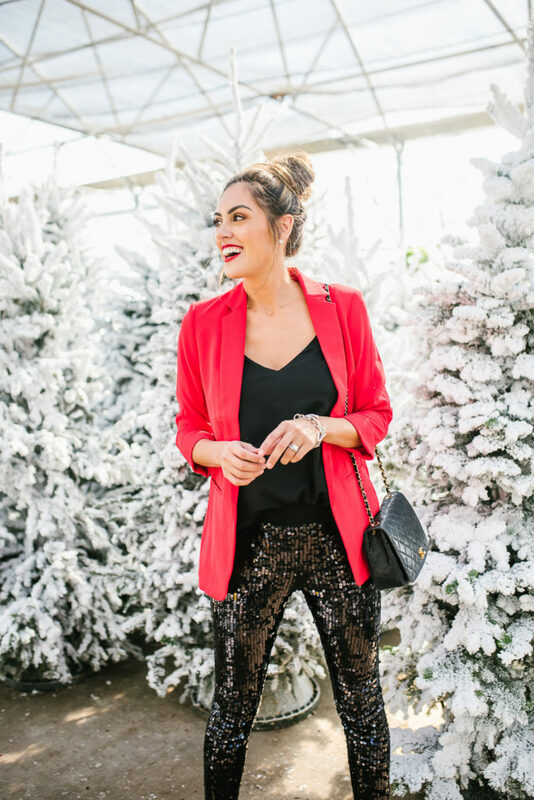 When it comes to Express, they have seriously been killing it in the sequin game this year…I am so obsessed. 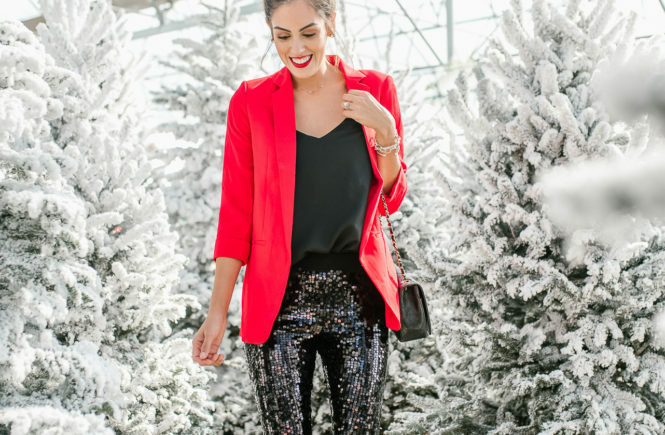 Not only does sequins go great for a fun holiday party or two, but what better way than at New Years Eve? Express currently has their entire site for 40% off; they always have the best sales! !